We have been building simple to complex Local Area networks for 12 years now. 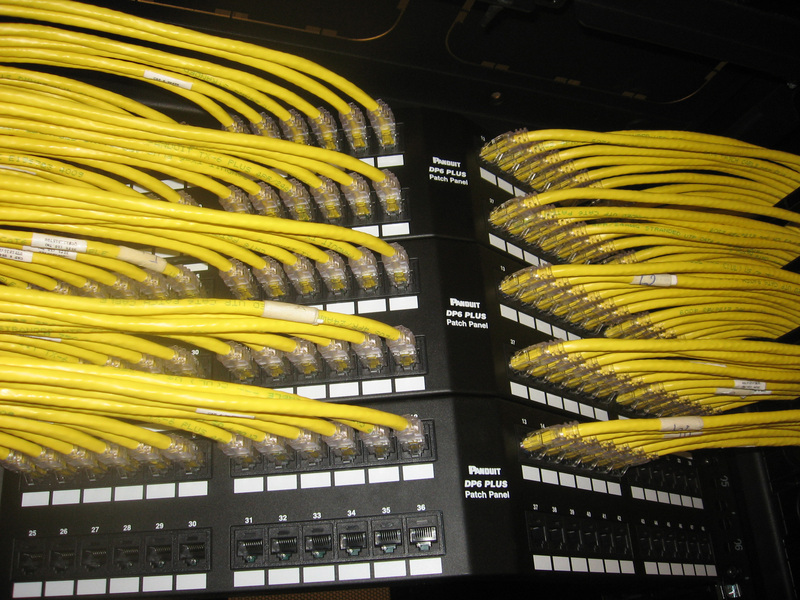 We have experienced and certified engineers for designing, implementing, testing, troubleshooting and supporting wired, fiber and wireless LAN infrastructure. We are certified with multiple brands, this enables us guarantee our installations for 15 to 25 years.